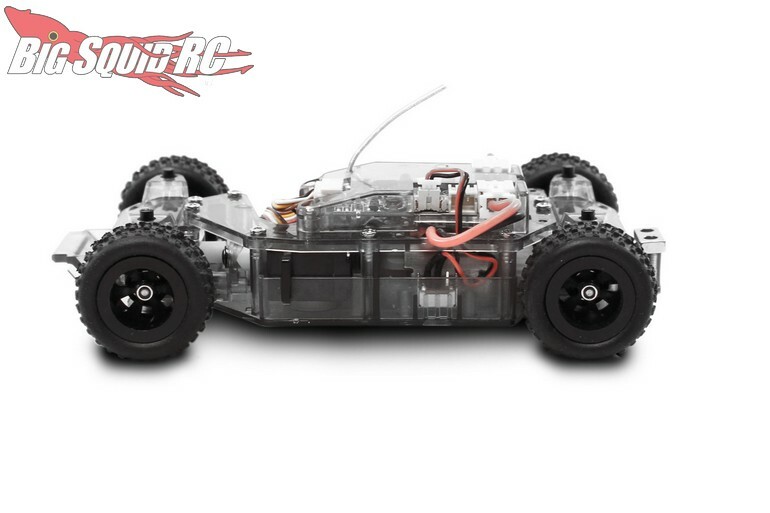 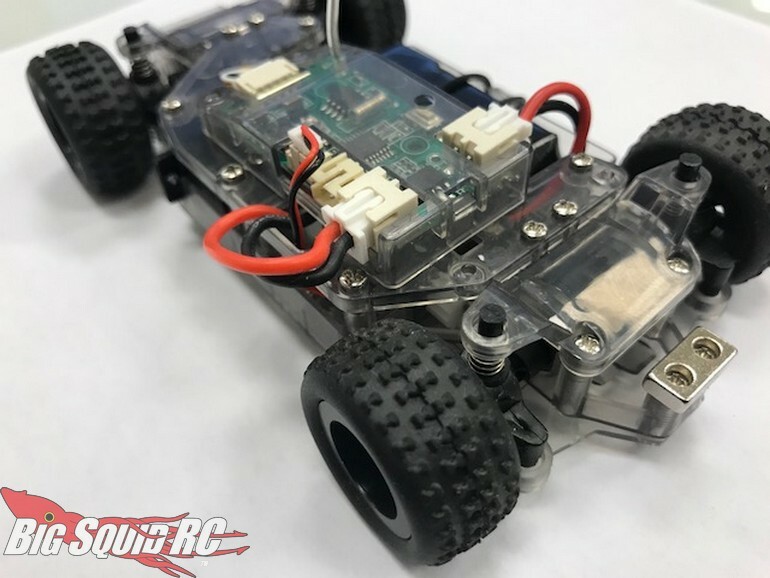 Rage RC Mini-Q 1/24 DIY RTR « Big Squid RC – RC Car and Truck News, Reviews, Videos, and More! 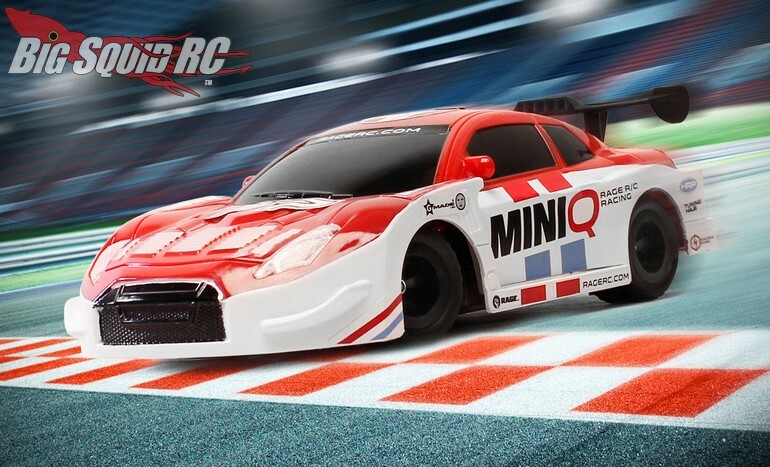 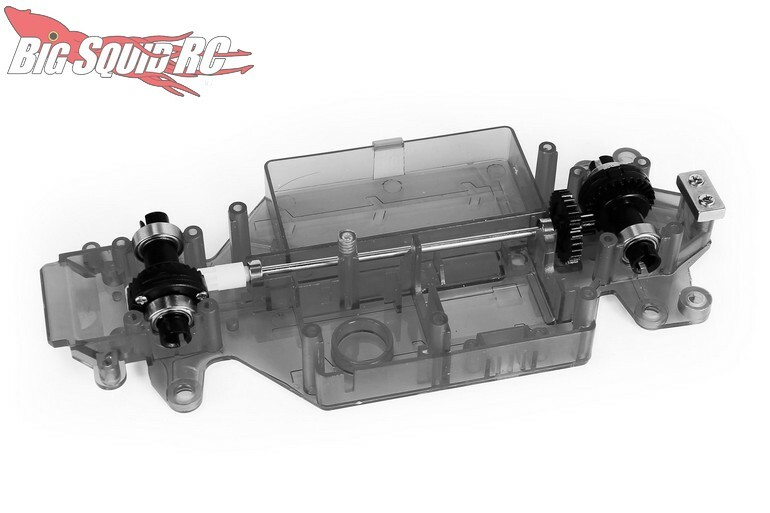 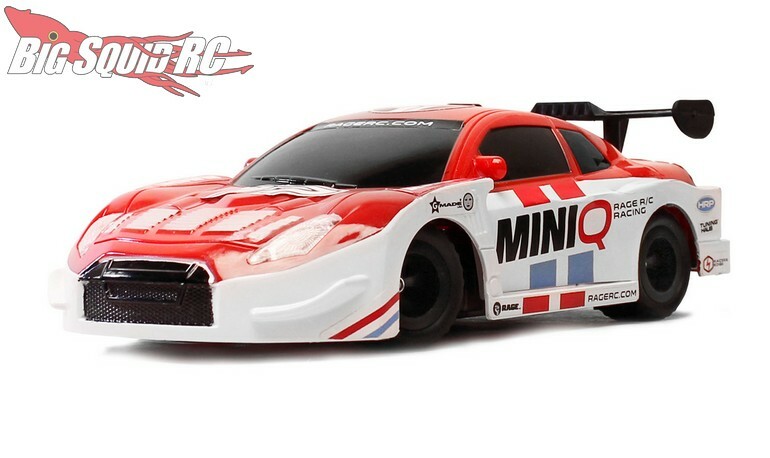 Street pricing for the Mini-Q comes in at just $59 and it has a part number of #RGRC2400. 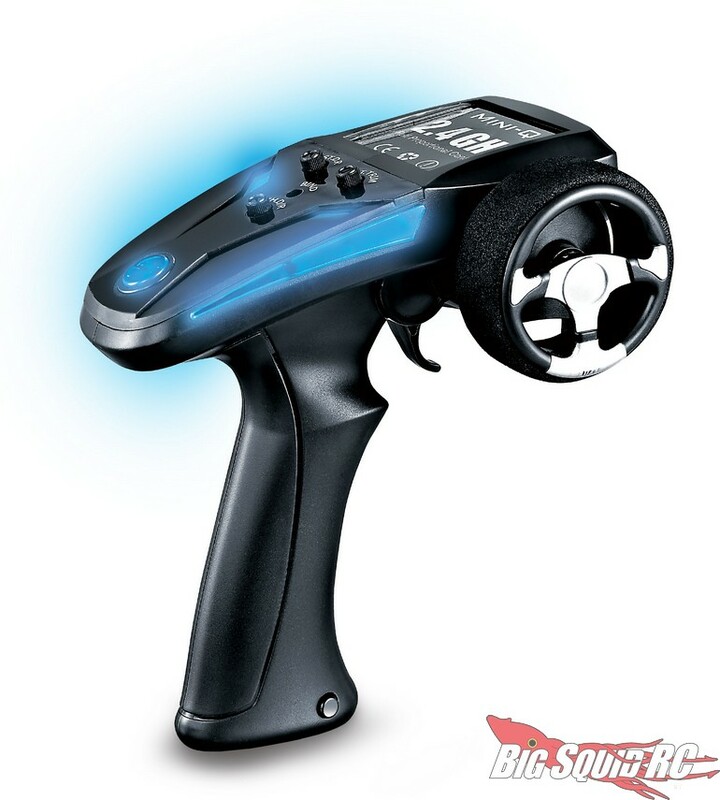 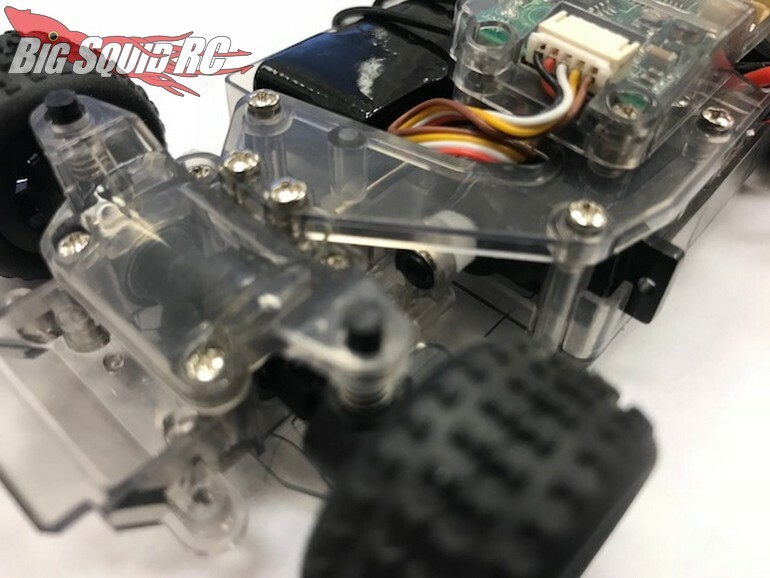 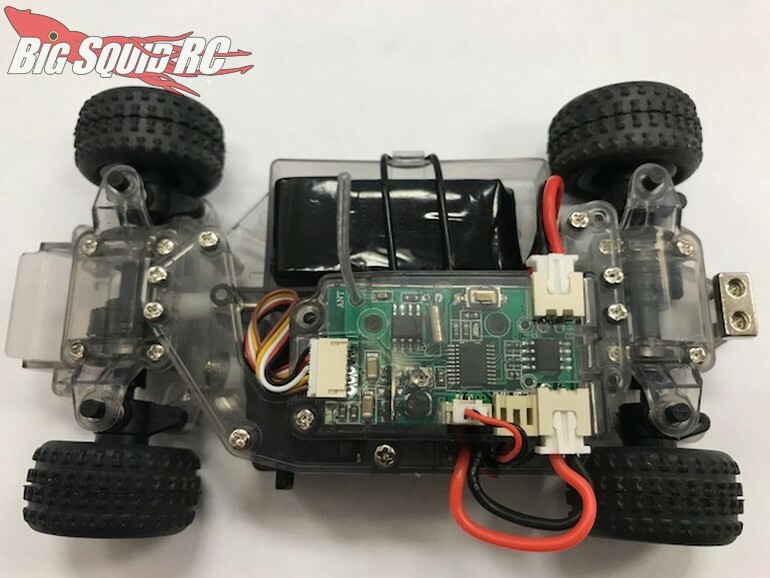 Use this link for more Rage RC Mini-Q Information, or Click Here to read more Rage RC news on BigSquidRC.